Relatively speaking, Hyundai hasn’t gotten a lot of love in the tuning community, with far more attention paid to products hailing from Japan rather than Korea. But sprinkled among the high-profile Toyotas, Hondas, and Subarus of sport compact culture, you can still find a few examples of Seoul’s finest. 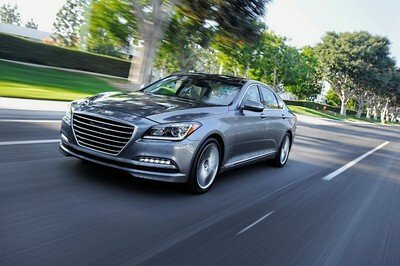 Take the above-featured Genesis Coupe: it’s got tons of tasteful exterior mods, enough in-car entertainment to satisfy the more discerning audiophiles out there, and even a little go to match the show. 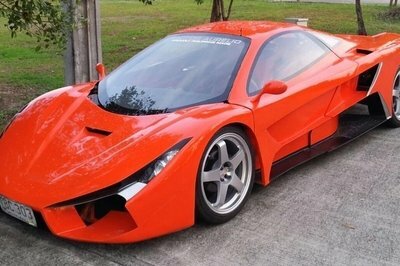 And now, it’s up for sale for just $32,000. That might seem like a lot for a 3-year-old two-door, but considering the plethora of high-quality aftermarket parts, show-winning fit and finish, and 850 miles on the odometer, it starts to make sense. The exterior has been upgraded with components that enhance the natural bodylines, rather than overruling them. In the corners, there are metal fender flares from TS Designs as created by Jon Sibal. There’s also an APR carbon-fiber splitter from APR, carbon-fiber side and rear lip kit from Seibon, custom headlights with V-LEDs, and an Atlantis Blue Metallic paint job by Auto Explosion. Inside, you’ll find Recaro seats, Katzkin leather and suede upholstery, Takata race harnesses, and a custom harness car. BP Auto Sound did the stereo with Alpine components, including an INE-W927HD head unit, SPR-60C two-way speaker system, and two 10-inch subs. EFX was called upon for wiring. 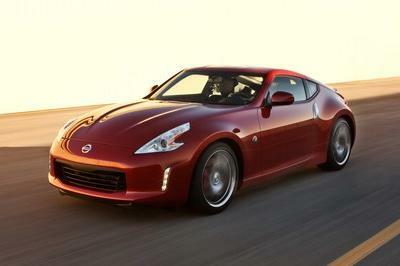 Upping the performance specs is an AEM CAI and ARK exhaust. Brembo brakes, Whiteline sway bars, and an ARK strut bar. KW coilovers set the stance. It’s an older car, but practically brand new in terms of mileage, and outfitted with quality parts. What a beautiful rig — a bargain at twice the price! 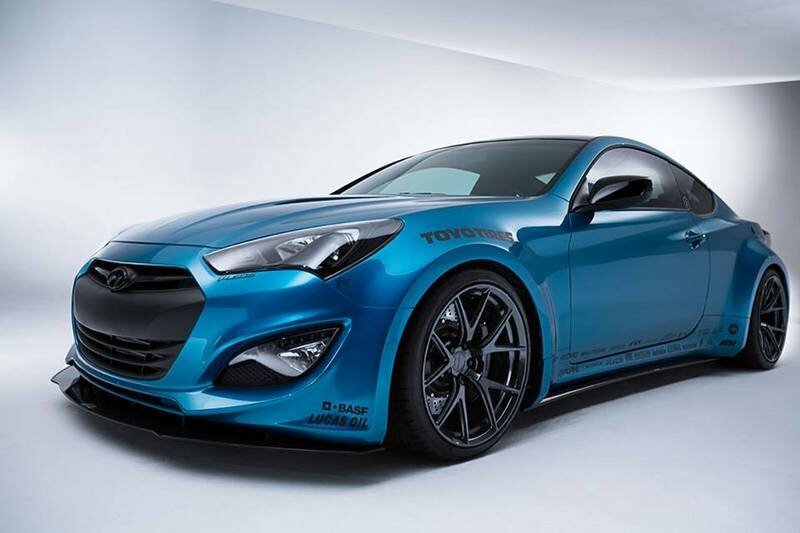 Continue reading to learn more about the Hyundai Genesis Coupe Turbo RSPEC. All things considered, $32K is actually a decent price for this show queen. 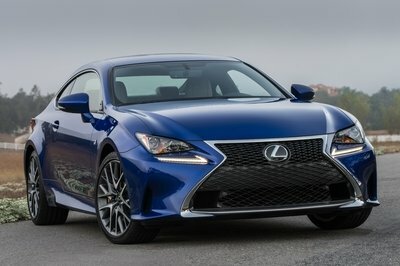 Bought new in 2013, a Genesis Coupe with a turbo four-cylinder engine and six-speed manual transmission cost roughly $27,000. After giving the complete parts list a brief ballpark estimate, I’d say there’s roughly $25,000 of extras on this thing, not including installation. That’s $52,000 out the door. But that loss comes as a benefit for whoever ends up holding the keys. The real question is what’ll happen to it next? More shows, perhaps? Or maybe it’ll actually see some street use? In cooperation with automotive photographer/PR man/project car director John Pangilinan, Hyundai brought this blue bomber to SEMA a few years back to drum up some attention for its new RWD sports car. The formula used is pretty standard stuff for import tuning – big wheels, candy paint, a powerful stereo and basic performance upgrades. It’s nice to see a different H-badge get noticed.